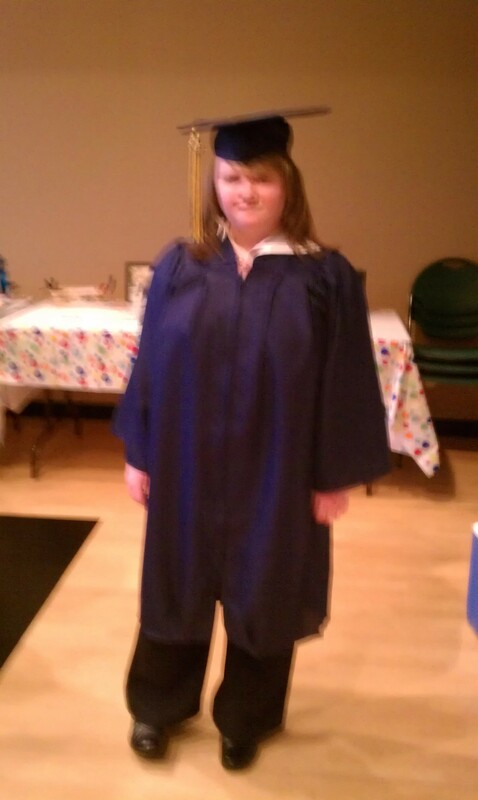 On Friday night on August 17, Ray and I hosted our youngest daughter Leah’s high school graduation ceremony and party. 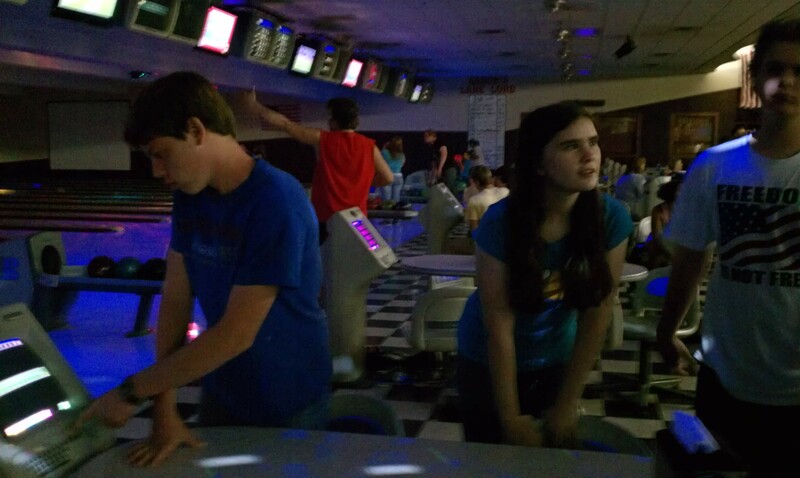 God’s presence was there, family and friends attended, and Leah and her friends had fun at the party and bowling after the ceremony and party at Aaron’s Family Fun Center. Leah was also happy that she wracked up gifts of money and gift cards, and she loves the gift that Ray and I got her – a NICE Nikon camera. Leah has loved to color and draw since she was a toddler. Several years ago, Ray bought Leah a graphic art tablet that hooks up to her desktop computer. She loves it and uses it every day to draw. As a special surprise for her and to display at Leah’s graduation her incredible talent as a completely self-taught artist, I had some of her art work blown up and put on faux canvasses. We hung it up in her room last night. Her art talent is a gift from God and I believe art is somehow part of her future. But she will need to hear God’s voice for herself. She is praying about her next step. 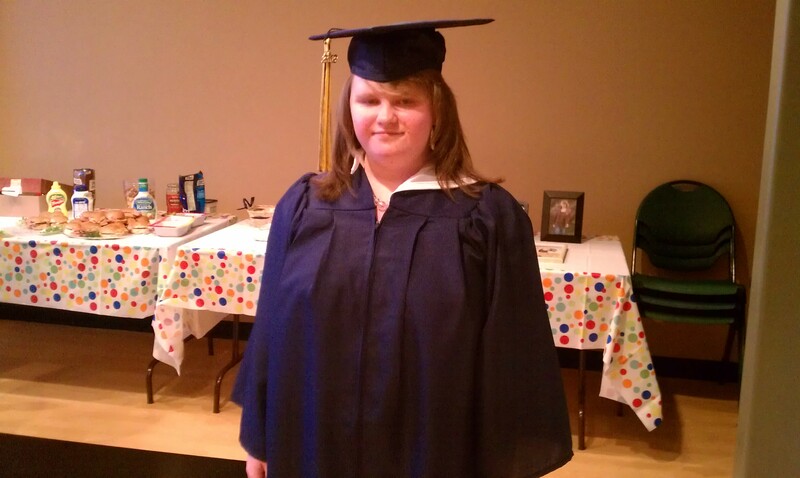 Right now after graduating, Leah is just going to take a break from studies and just focus on having FUN! 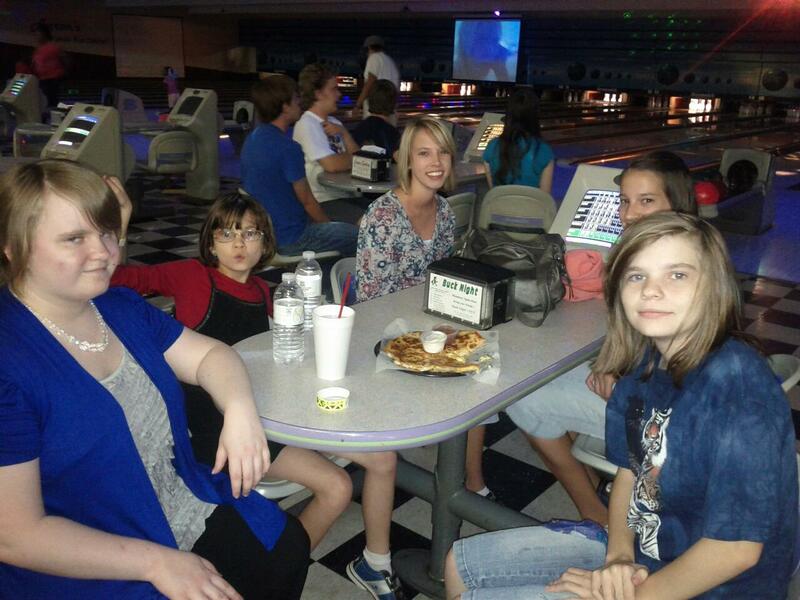 I am extremely grateful for the opportunity to have homeschooled Heather and Leah. I will cherish the sweet memories! I encourage you that if you are a homeschooling parent, to savor these precious moments in homeschooling. The time passes so fast. It will be over in no time. Be sure to set down the books sometimes and just go have fun on field trips and road trips. Pack a picnic lunch for the park. Learn new languages and cook or eat ethnic foods. Celebrate each holiday with crafts, shopping, baking. Go to the zoo, the museums, the beach, the mountains, the nature walks, the water parks, the historical sites, the hands-on science exhibits, the movies. Have FUN; make good memories! 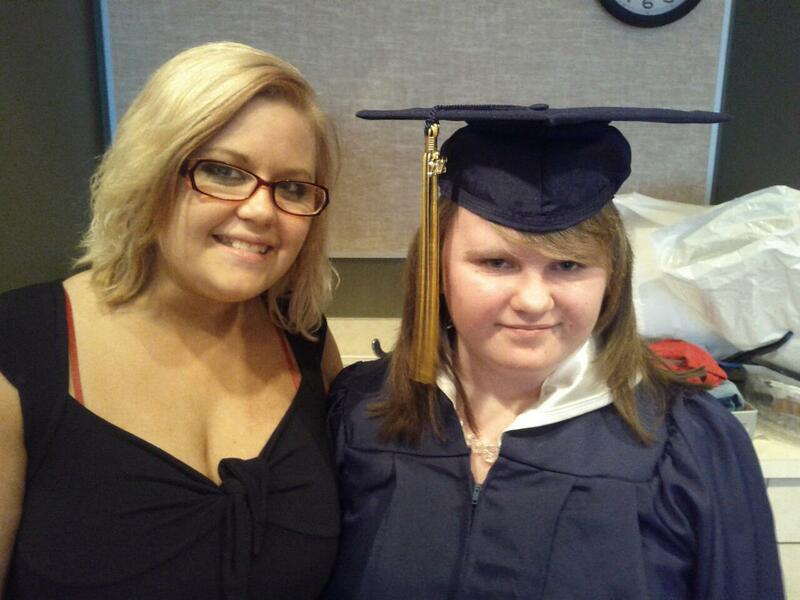 Below are some pics of her graduation. Leah’s favorite color is blue, so we used blue colors for her cap, gown, diploma holder, cake border, and our family dressed in blue for pics. Enjoy! 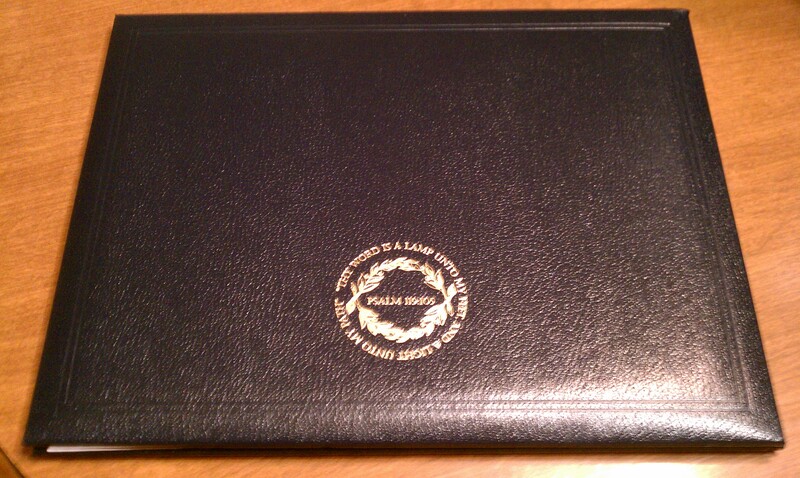 Blue Diploma Holder, with scripture Psalm 119:105 inscribed in gold lettering. It’s beautiful. We ordered this from HSLDA. 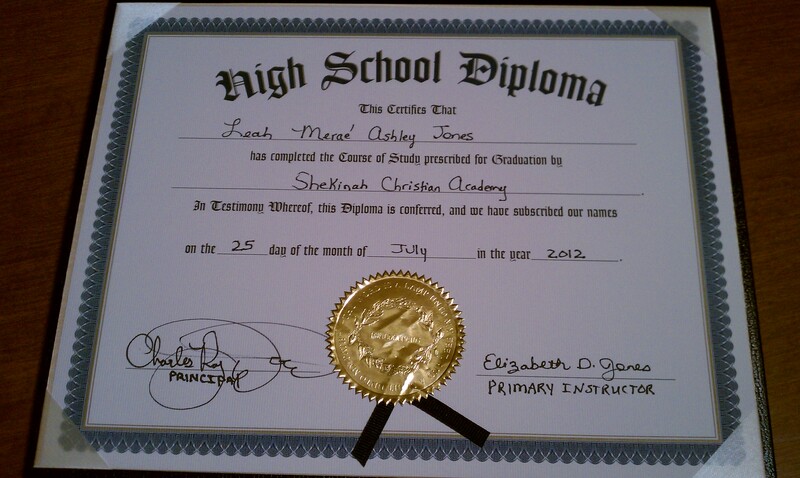 Leah’s diploma. We ordered this also from HSLDA, in a summer package with her cap, gown, and tassel. 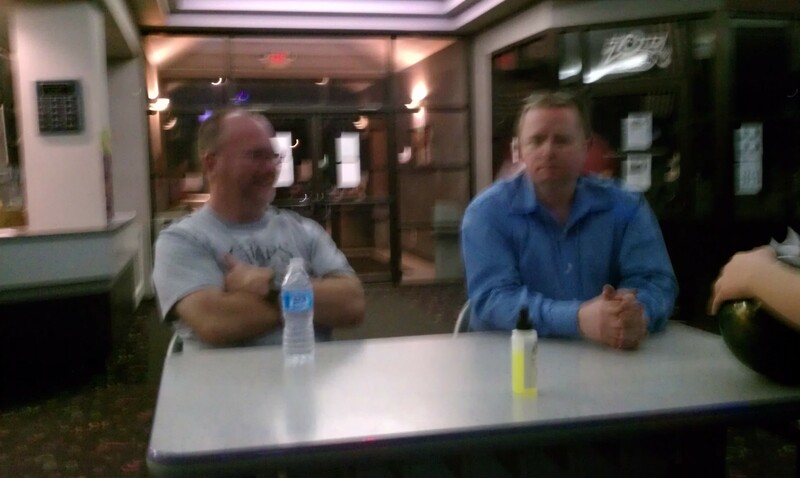 We rented a room at Belton Recreation Center for two hours. This was NOT enough time, with Ray and me both speaking and all I had scheduled for this event – several songs from YouTube, the finger foods and cake to eat, prayer for Leah for God’s direction and blessing upon her, just hanging out with our friends. 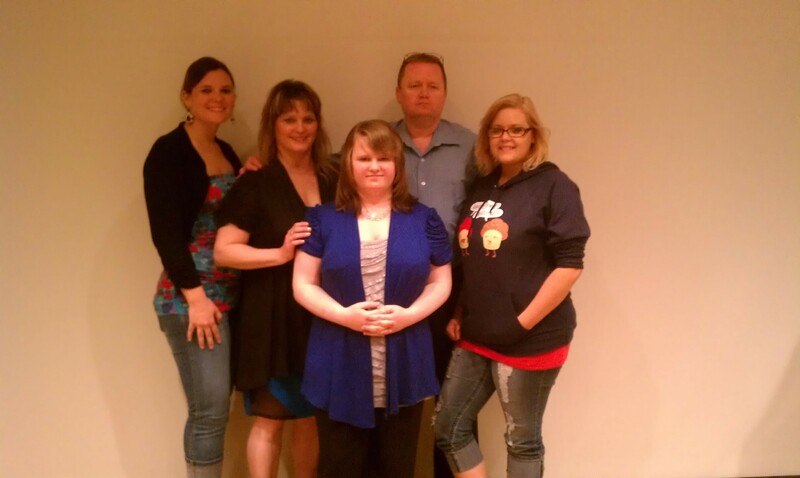 Below are family and friends who attended the graduation ceremony and party. Ray, in the far left corner at the podium in the blue shirt, is about to give the welcome to everyone. More people came than we expected – a good problem! 🙂 We had to get an extra table and chairs. 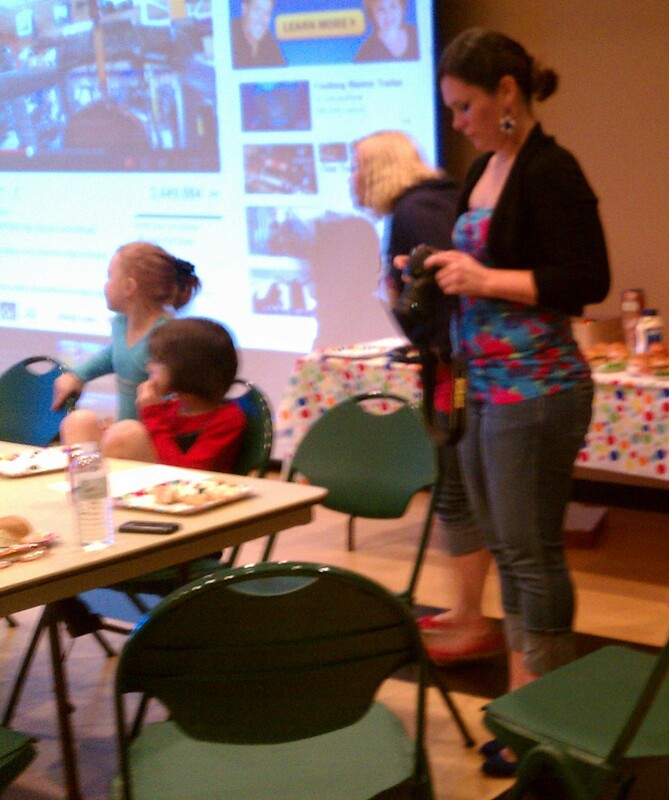 Heather was such a big help: helping me decorate, cut the cake, take videos and pics. Leah and I had picked out some video songs on YouTube to play at her ceremony. The rec center found a projector for us, that Ray and our friend Dave Christian hooked up to my laptop, for us to play the videos on a big screen for easier viewing. This was SUCH a blessing! You can see the big screen behind Heather (getting her camera ready). 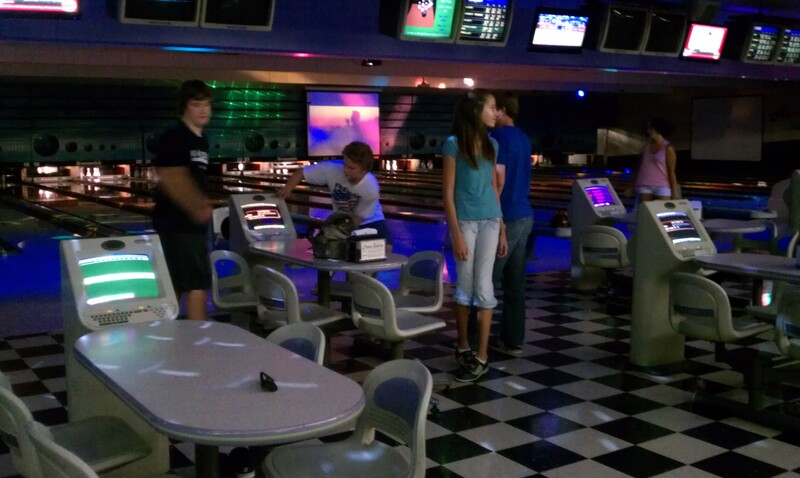 We took Leah and the teens/kids to Aaron’s Family Fun Center afterward for them to bowl a game. 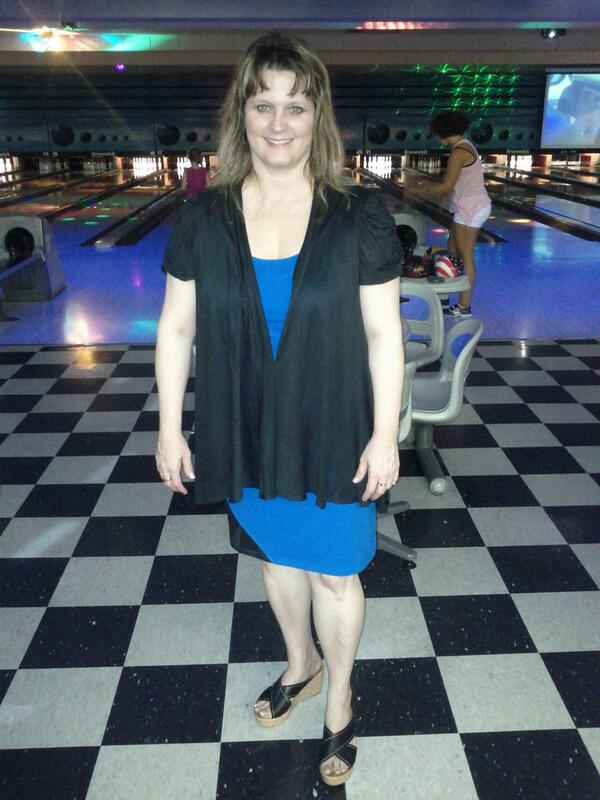 Here I am in my new dress and wrap and wedge shoes at the bowling alley. 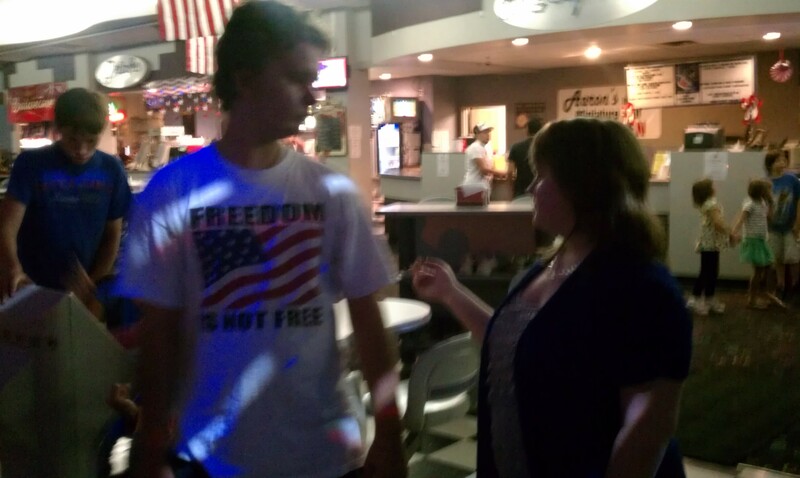 Heather and my friend Diane called me a “hot mama.” LOL! Leah’s graduation -Leah, Annabelle Denney, Nicole Ruhter, Morgan Ruhter, Rachel Zacharias. 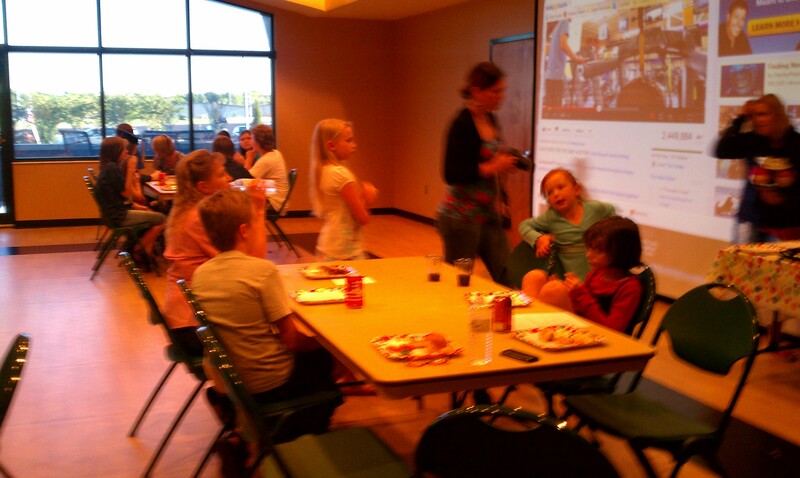 Second table in background: Nicholas Ruhter, David Christian, Mariah Zacharias, Aaron Christian. 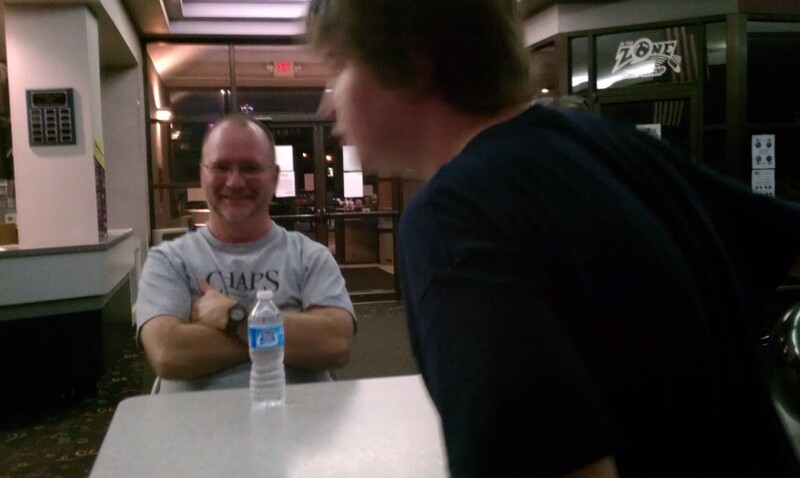 Our good friend Dave Christian and Ray at bowling alley. 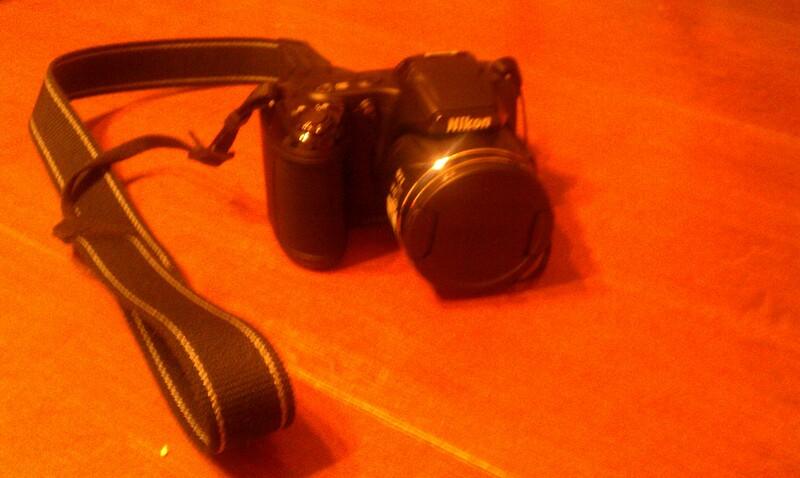 Leah’s graduation gift from Ray and me – a NICE Nikon camera. 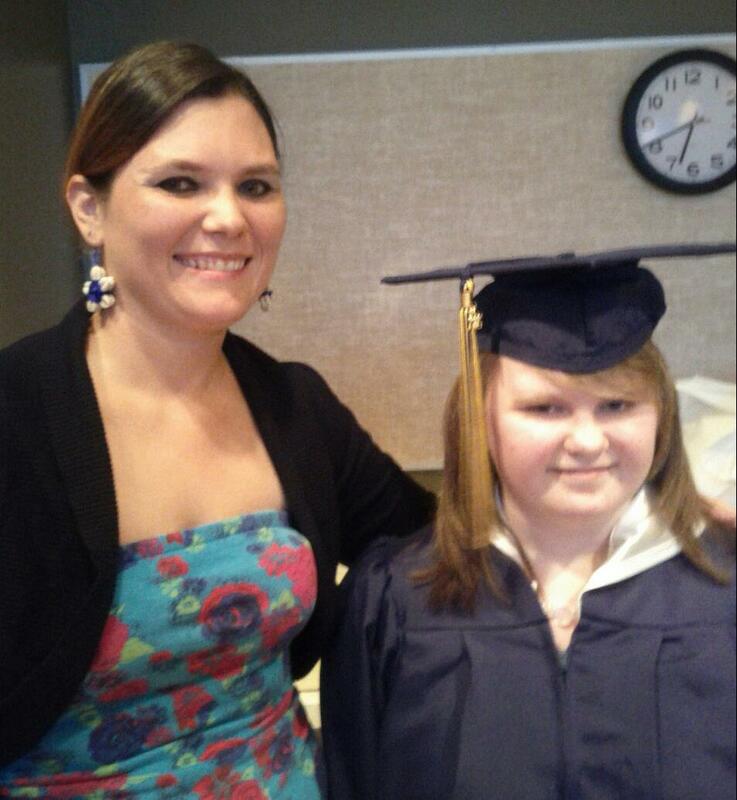 One of the videos we played at Leah’s graduation – POWERFUL AND ANOINTED! I asked Leah to share some of her favorite songs for me to play at her graduation ceremony. One that she selected was Bourne Vivaldi by The Piano Guys. I was surprised that Leah liked this because of her age (a lot of teens don’t like classical music! ), but then again I wasn’t surprised because she is an artist and so creative – so naturally something so beautiful would appeal to her. I felt this video and song was prophetic over her life – its beauty and creativity, the piano (Leah wants to learn to play), the lake that the train went by on the rail (water is symbollic of the Word of God and the Holy Spirit), and the mountains in the distance that the train is going toward at the end of the video (mountains are spiritually symbollic of high places in the Spirit). These men and this song and video are SO anointed by God – POWERFUL! Just click here to listen. I was also so blessed by the words of encouragement and the scriptures our friends gave Leah as we prayed for her after the ceremony, for God’s guidance and direction for her life and His blessing and protection upon her. 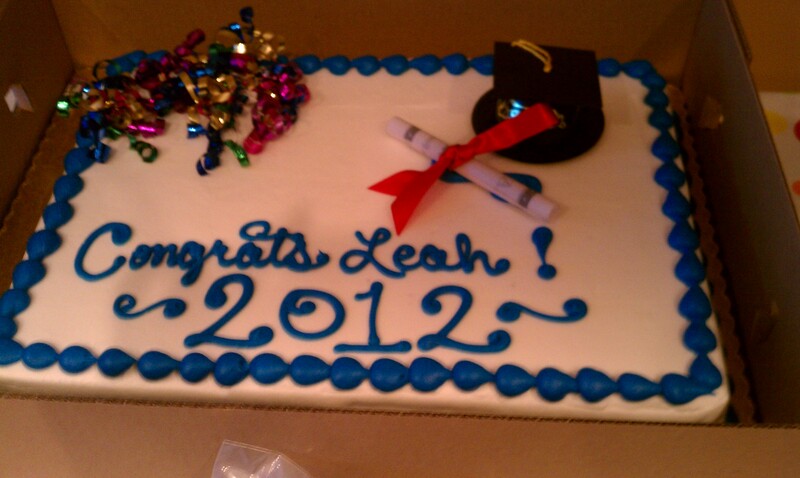 Thanks so much to all of you who came to support Leah and to celebrate with her and us for her great achievement! 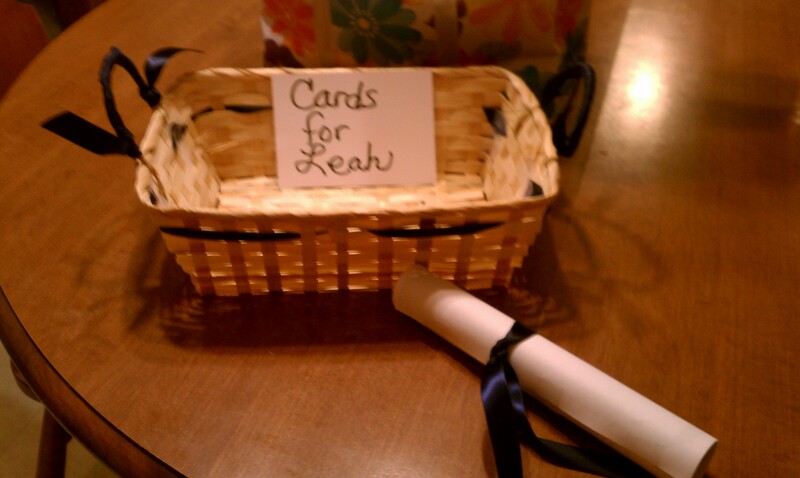 Leah, we love you and are so proud of you. Congrats! God has a great plan for your life. Do not underestimate yourself. You are going to do incredible things for His glory. 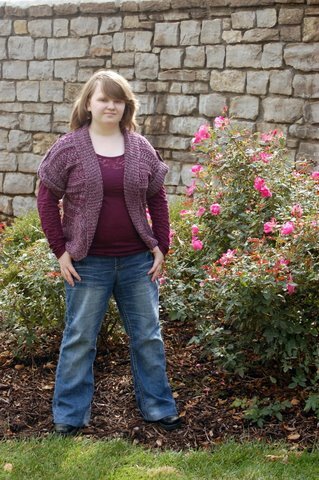 You are a beautiful (inside and out), smart, multi-gifted, funny, precious young woman!